If you enjoy painting but struggle with details like grass, you’re going to LOVE these brushes. 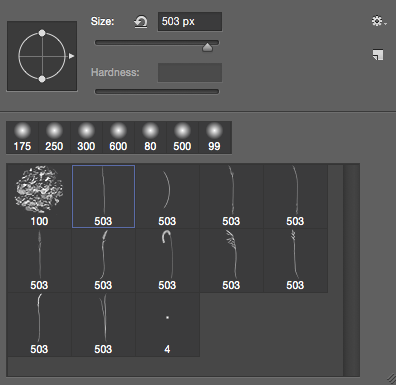 If you can scribble, you can paint grass with this unique set of hand drawn Photoshop brushes. I most often save my Corel Painted images as a PSD and open them in Photoshop just to paint the grass. It is SO much easier! Just watch the video and you’ll see how easy it can be!